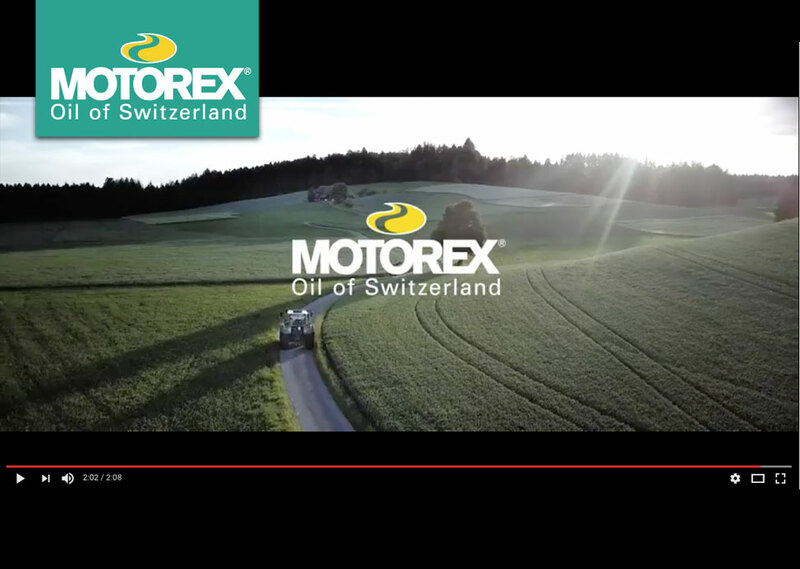 A beautiful promotional video that features elements of the culture behind Motorex. This entry was posted in MOTOREX Bicycle Products, Video. Bookmark the permalink.